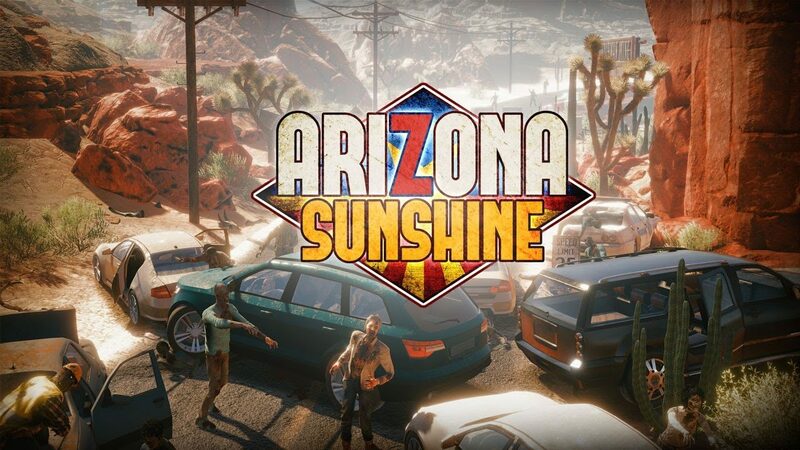 Arizona Sunshine Launch Edition will include a brand new theme, and will be discounted by 10%. Today developers Vertigo Games and Jaywalkers Interactive announced the Launch Edition for their game Arizona Sunshine on PlayStation VR. While the Launch Edition doesn’t include much, it will feature a theme that won’t be available anywhere else. It’s unknown whether or not the theme will be dynamic or static. In addition to the theme, this edition will also be 10% off. 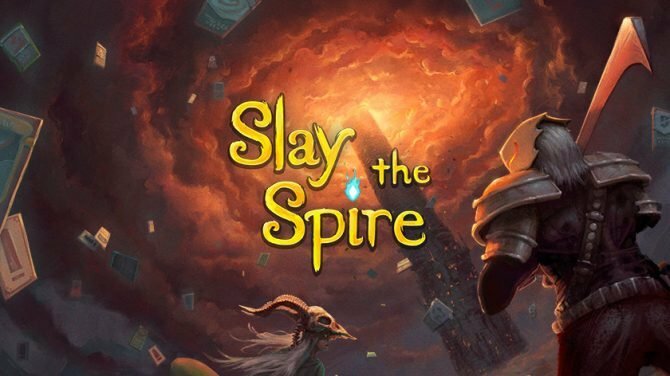 As of the time of this writing, a price point for the game has not been set, however if it follows the Steam price of $39.99, the Launch Edition should cost around $36 at the time of release. Finally, a launch trailer for the title was unveiled. You can check it out at the end of the article. At the beginning of the month the developers announced the release date for Arizona Sunshine on the PSVR, as well as revealing a brand new game mode for the title, which will challenge players to complete the campaign using only two-handed weapons. Arizona Sunshine is set to be released on PlayStation VR tomorrow, on June 27th, 2017. The title will be compatible with both PlayStation AIM controller and PlayStation Move. The PC version of the title was released on December 6th, 2016, and supports both Oculus Rift and HTC Vive. 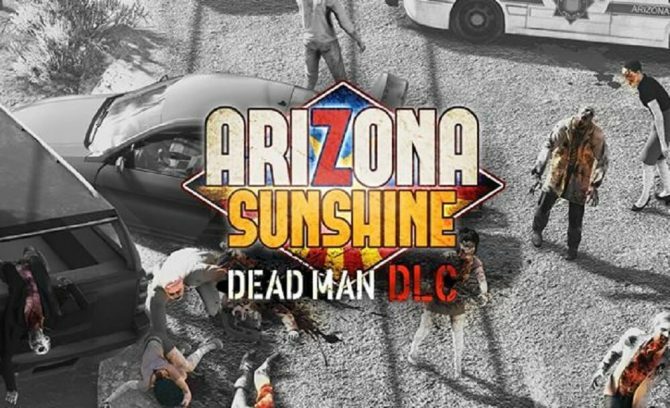 Arizona Sunshine gets a prequel in the all new Dead Man DLC, coming to VR headsets on the PC and PS4 platforms in May and June of 2018.